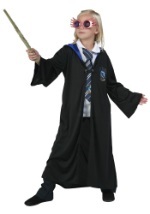 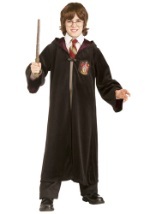 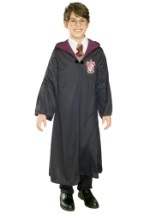 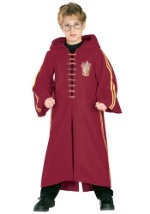 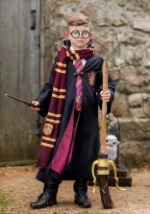 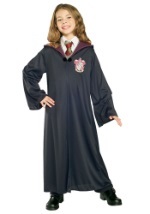 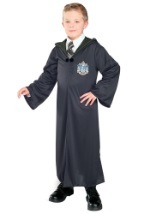 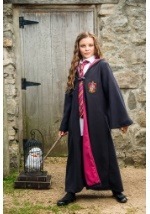 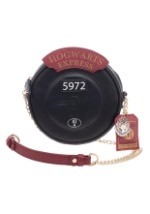 You'll be ready to hop aboard the Hogwarts Express with our collection of child Harry Potter costumes. 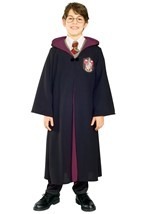 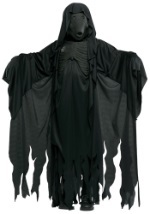 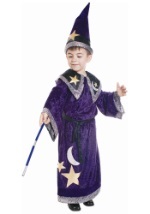 We have a wide variety of boys and girl's costumes for you to choose from, which are each placed at a great price. 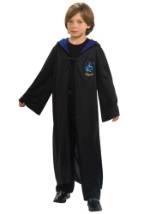 Whether you want to become one part of the Trio or showoff your dark side as a Death Eater, these child Harry Potter costumes will have dressed for Platform 9 3/4.